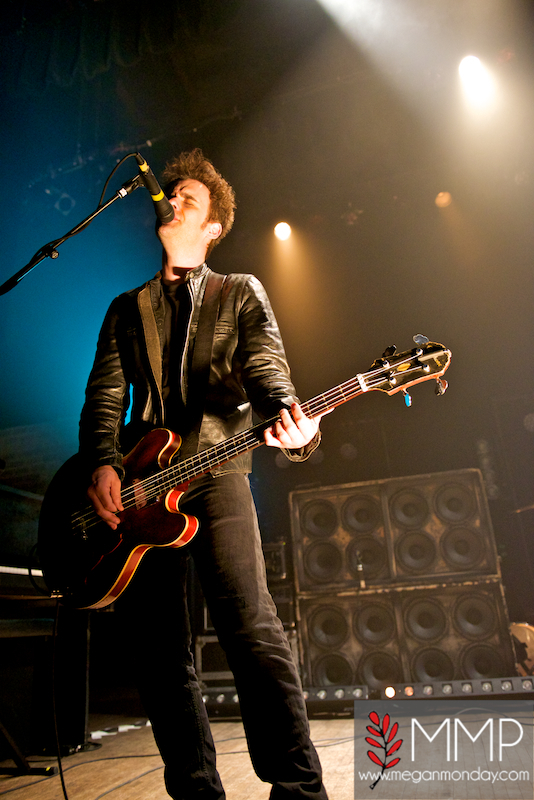 Black Rebel Motorcycle Club | True Endeavors Presents: music, tours, tickets, mp3 downloads, concert pictures, videos, Madison WI. 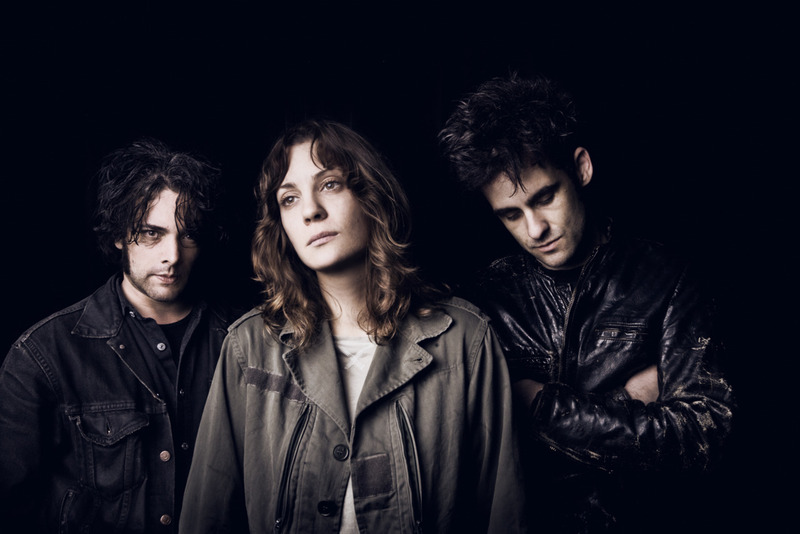 Head over to Jonk Music today to check out all the kind and lovely words they had for the upcoming shows from Black Rebel Motorcycle Club (pictured, in Madison TONIGHT), and Telekinesis (in Madison tomorrow). Make sure to pay our Music Calendar page a visit tomorrow (Friday, January 18) to snag your tickets to see one of the most exciting rock and roll bands in the world. 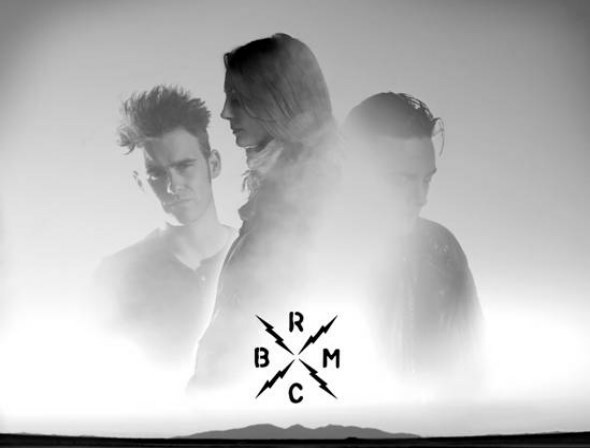 B.R.M.C.’s last Madison show at the High Noon Saloon sold out, so you won’t want to wait on this one. 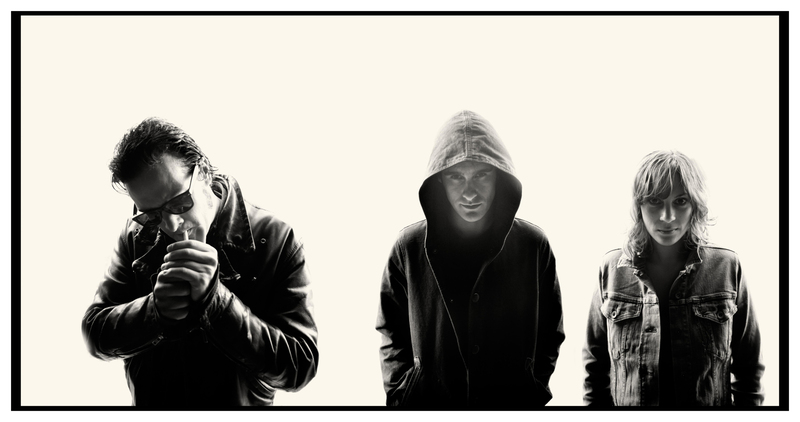 Check out videos 1, 2, and 3 of their 6 part teaser series leading up to their new album, Specter At The Feast, after the jump.